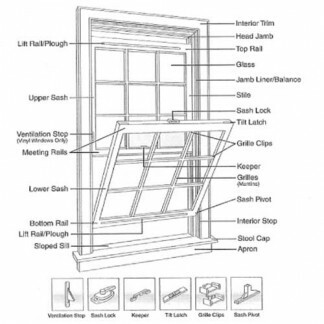 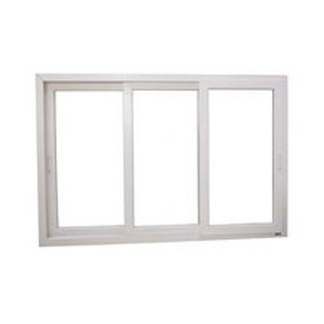 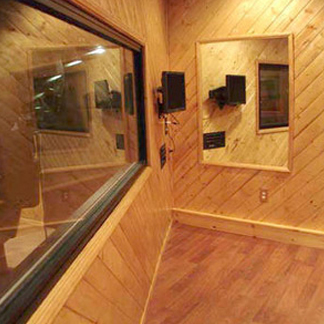 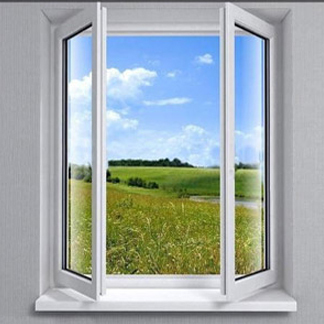 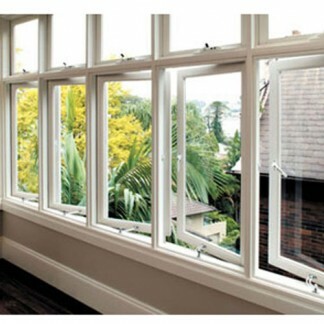 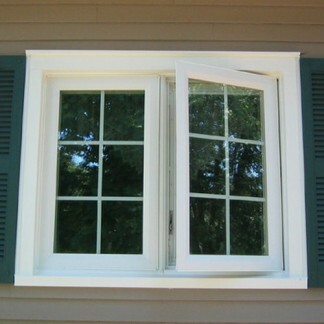 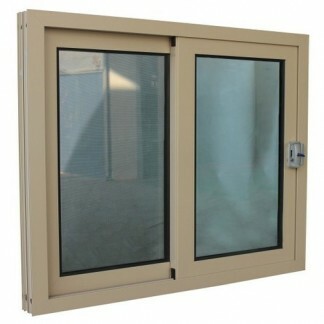 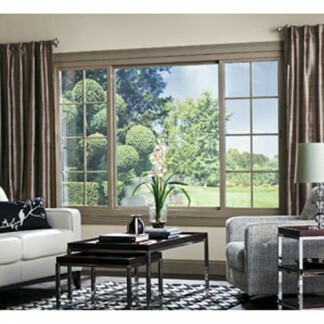 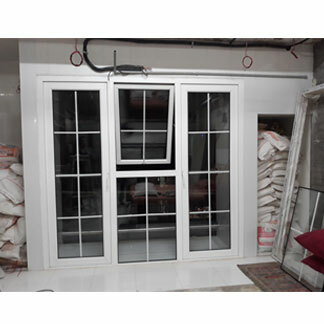 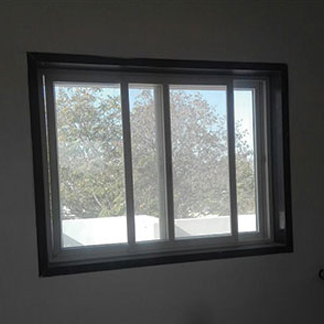 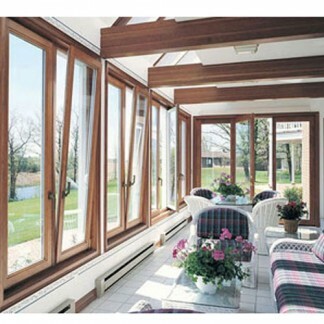 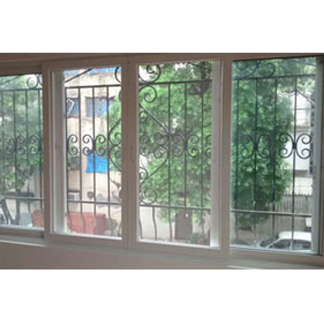 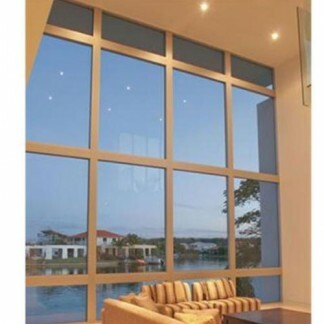 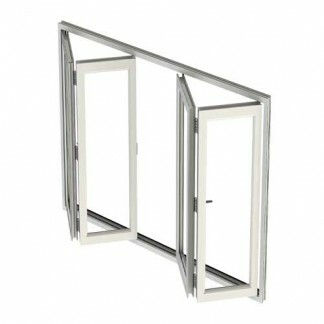 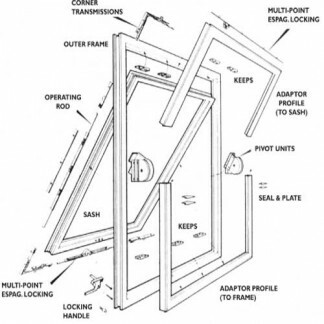 Our company specializes in manufacturing, supplying and trading a vast array of Sound Proof Windows. 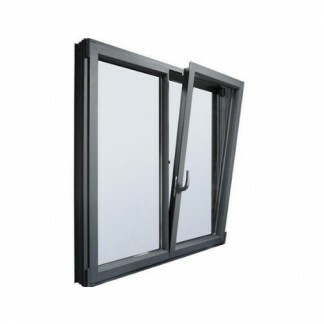 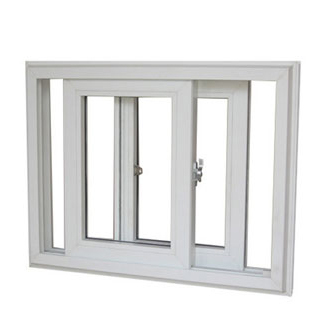 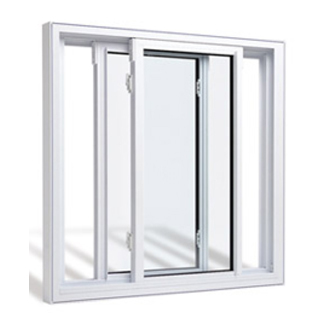 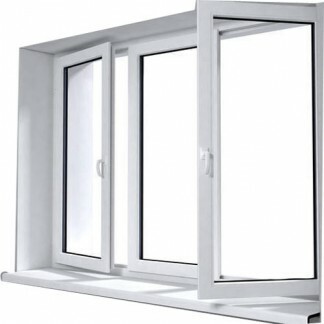 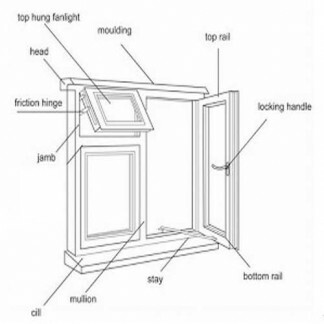 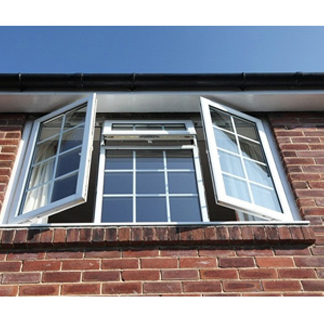 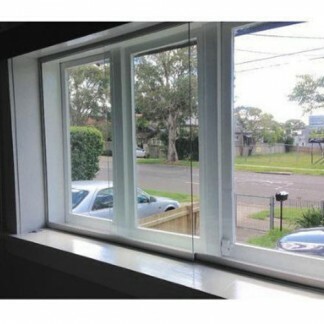 Confirm to international quality standards, all our offered windows are designed and manufactured under the strict supervision of expert professionals who have years of experience in this domain. 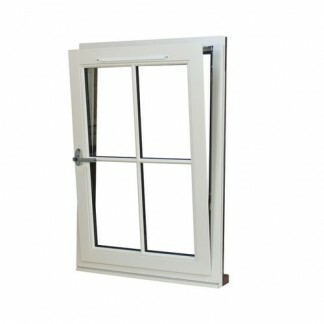 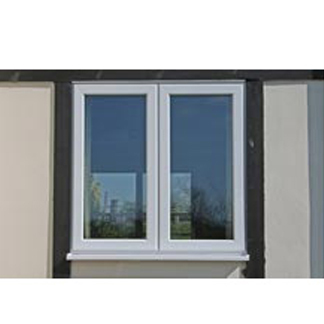 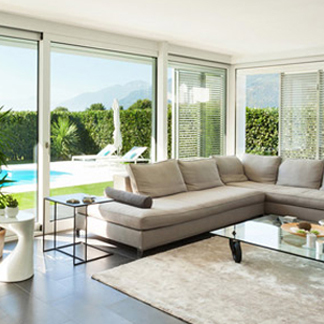 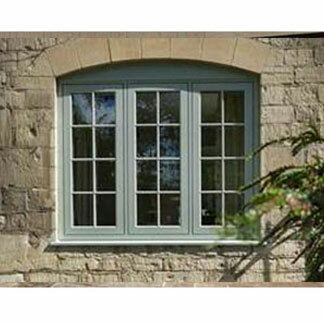 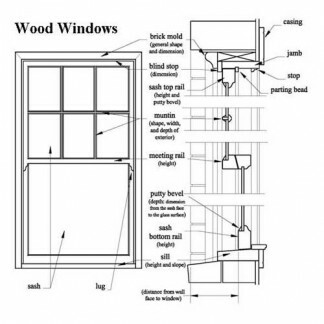 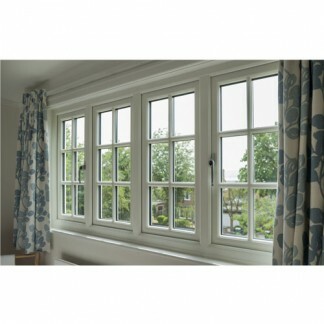 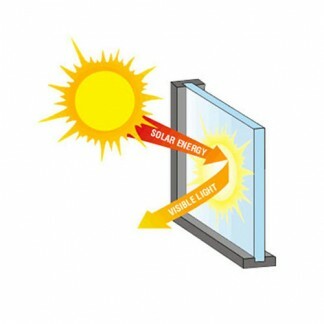 We make use of quality-approved material and modern technology to manufacture these windows.